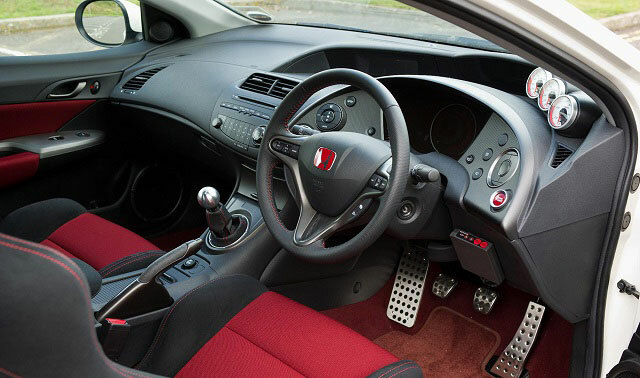 If you are buying your first car or planning to change one, i would advise you to do you research first. 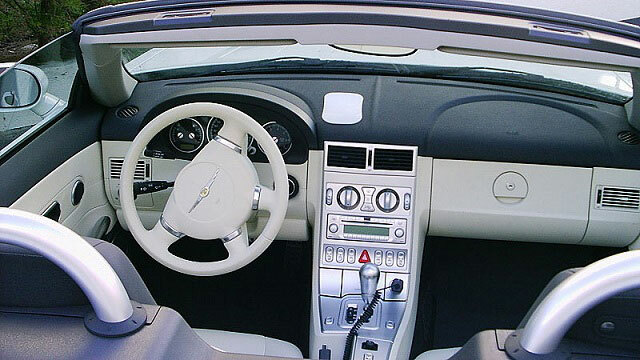 A car having a beautiful exterior or shape does not mean that it will have a nice interior as well. 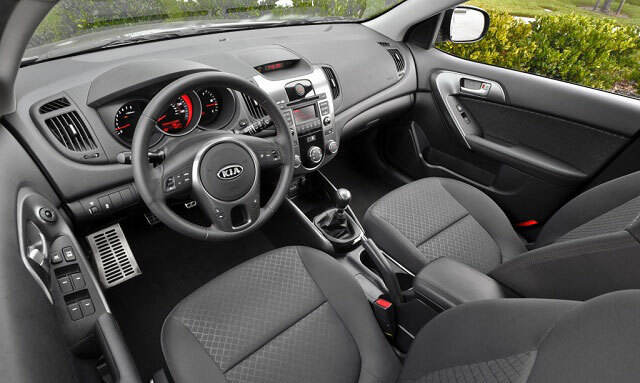 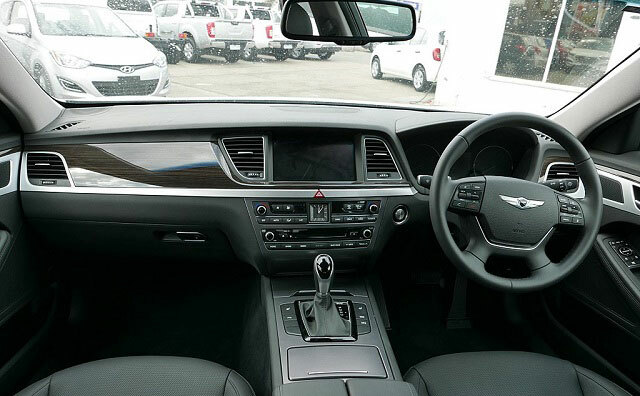 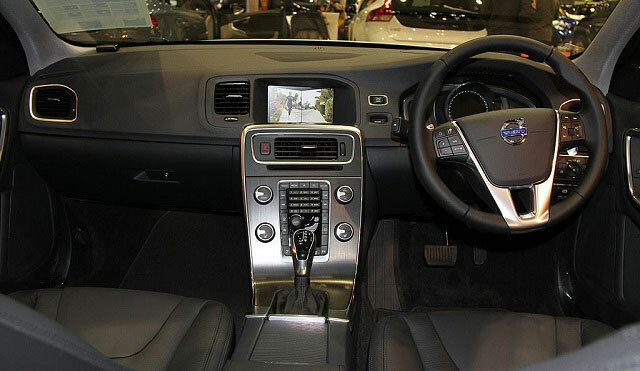 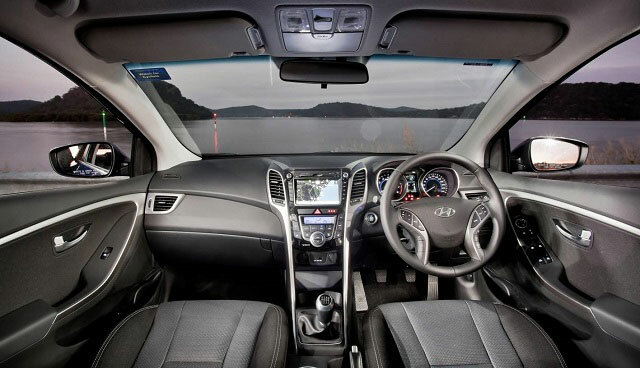 You spend your driving and you stay inside the car, so having a car with an exceptional interior is important. 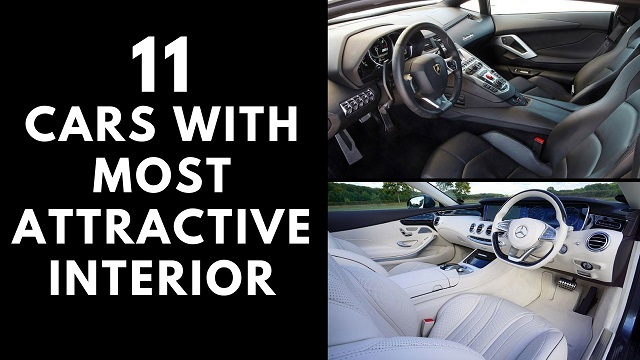 We have created this list of Cars with most Attractive interiors for you so that you can select a car that has both great looks and nice interior.